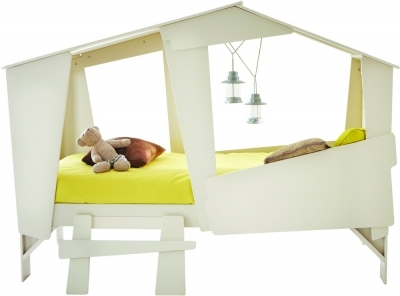 Give your children dreams of excitement and adventure with the Adventure Treehouse bed by Flair Furnishings. 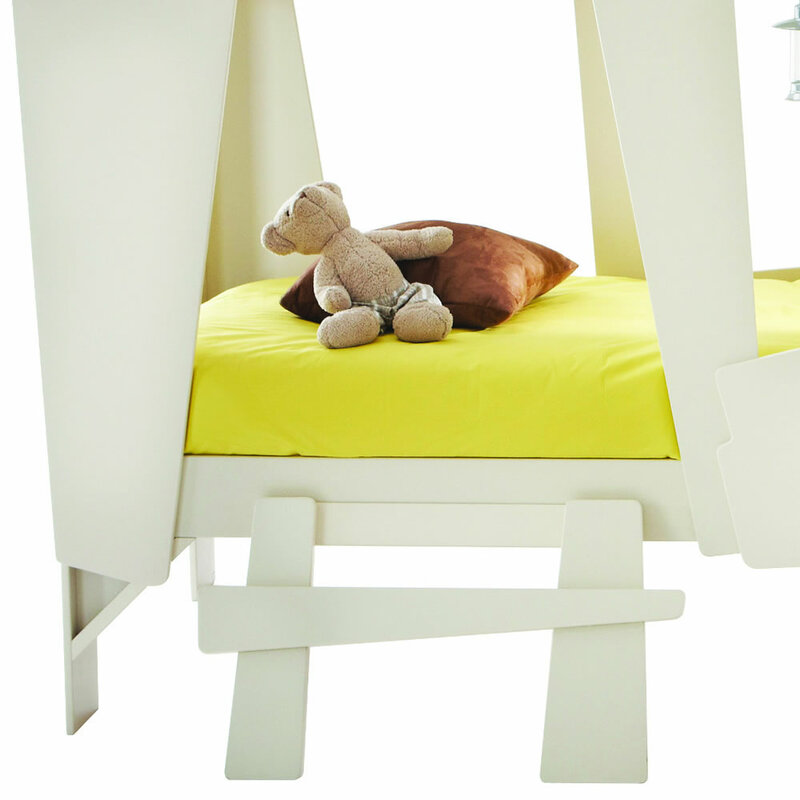 Getting your little ones off to sleep has never been so easy. 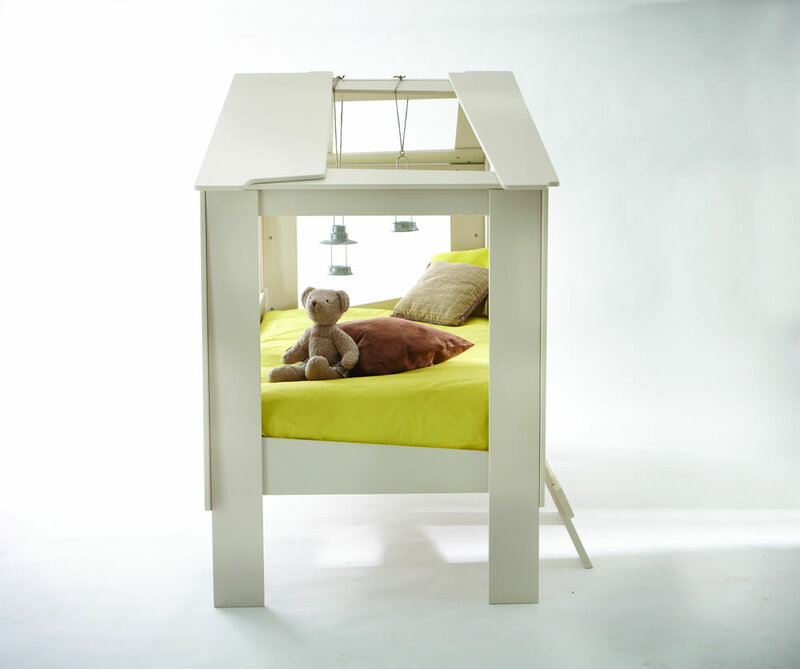 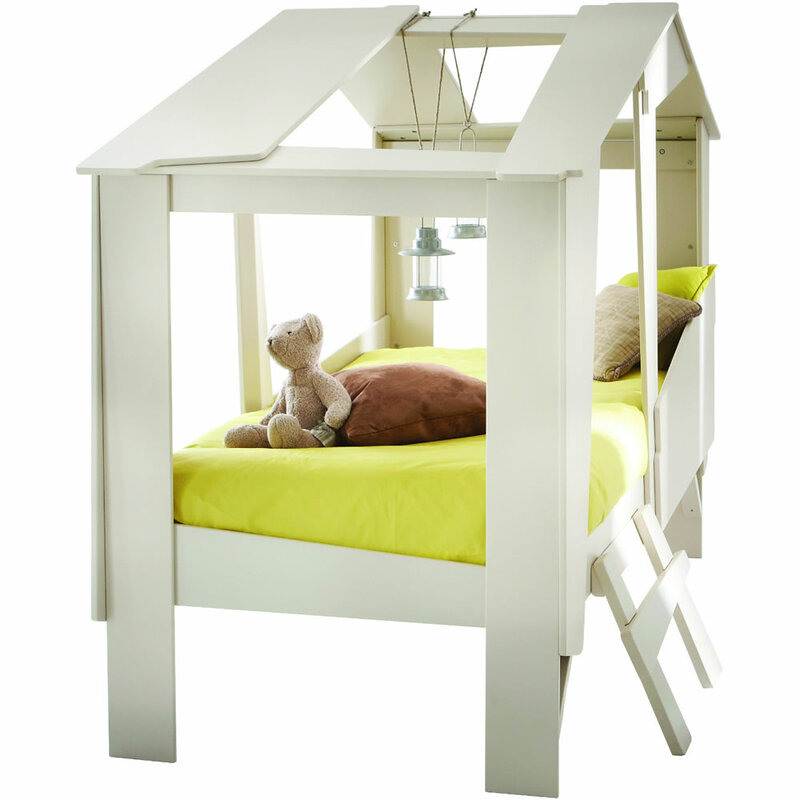 The sturdy frame comes equipped with a single stepped ladder with easy access for a young child onto a raised themed sleeping area. With plenty of open windows and a roof, the bed offers a sense of privacy and yet is perfect for those well needed bedtime stories. 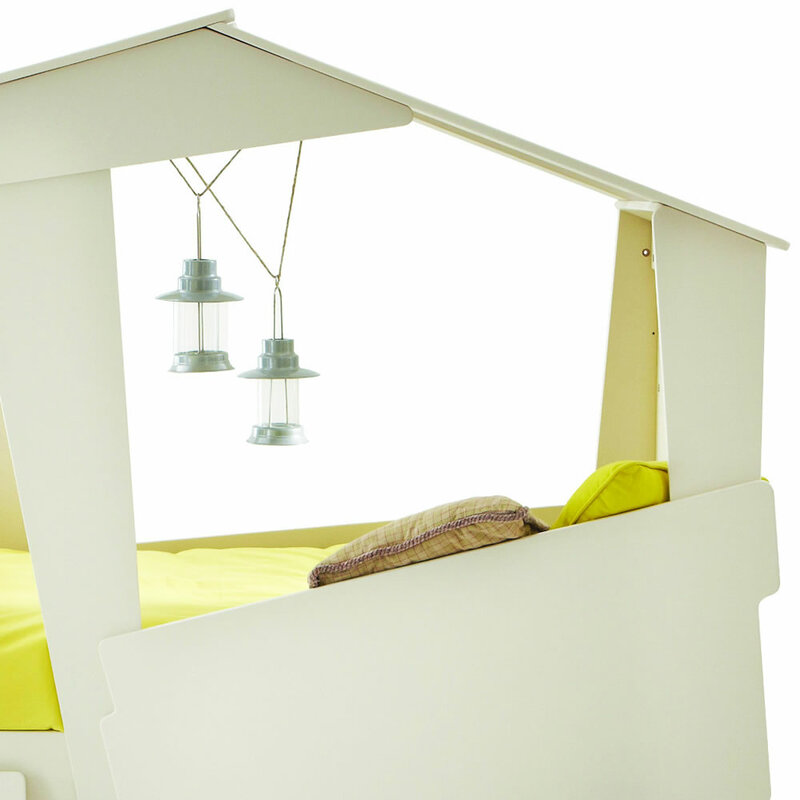 The Adventure Treehouse has been made with safety in mind. 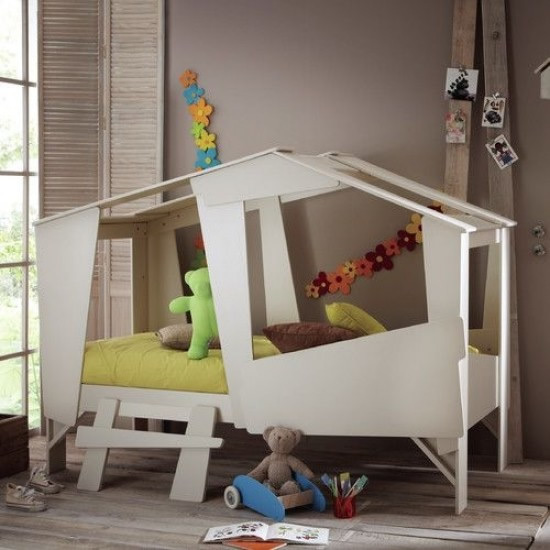 The easy step ladder makes it feel as though the child is climbing up into a tree house, but is not high enough that a dangerous fall could occur. 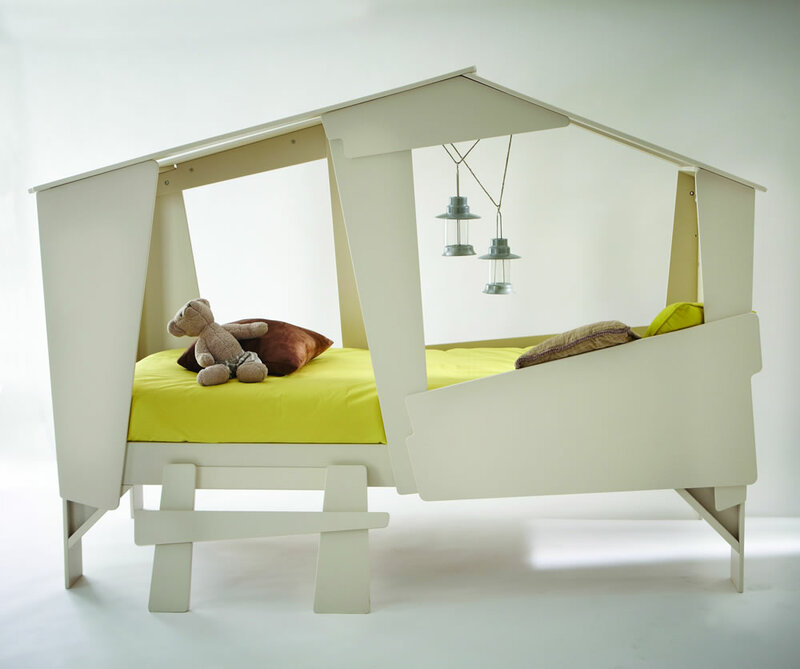 The edges have been rounded so they have a smooth feel rather than causing any damage to both the child and the bedding. 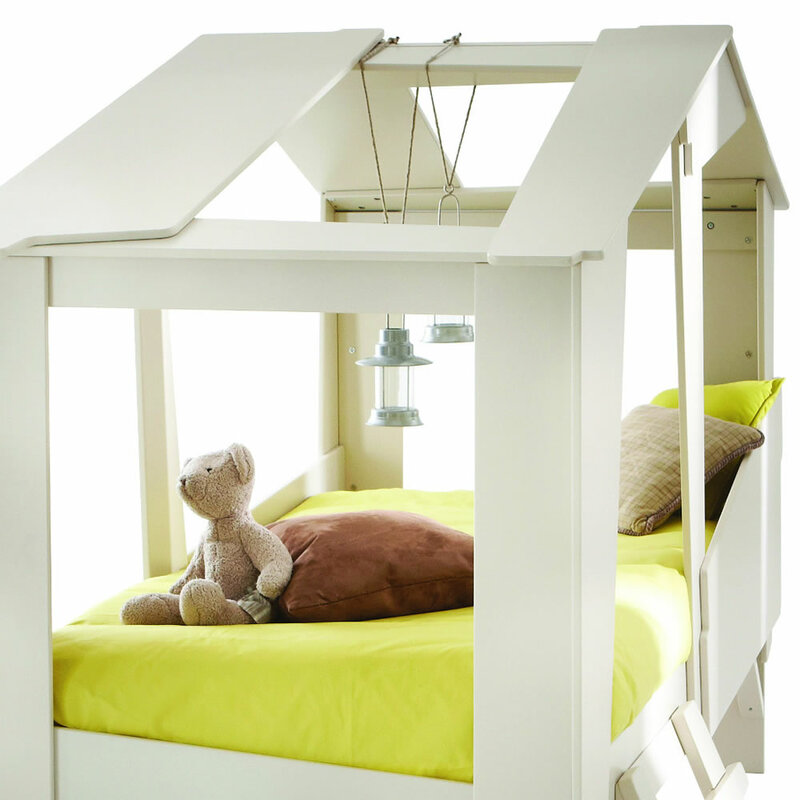 The windows offer access to all areas, creating room for making the bed and getting to your child. 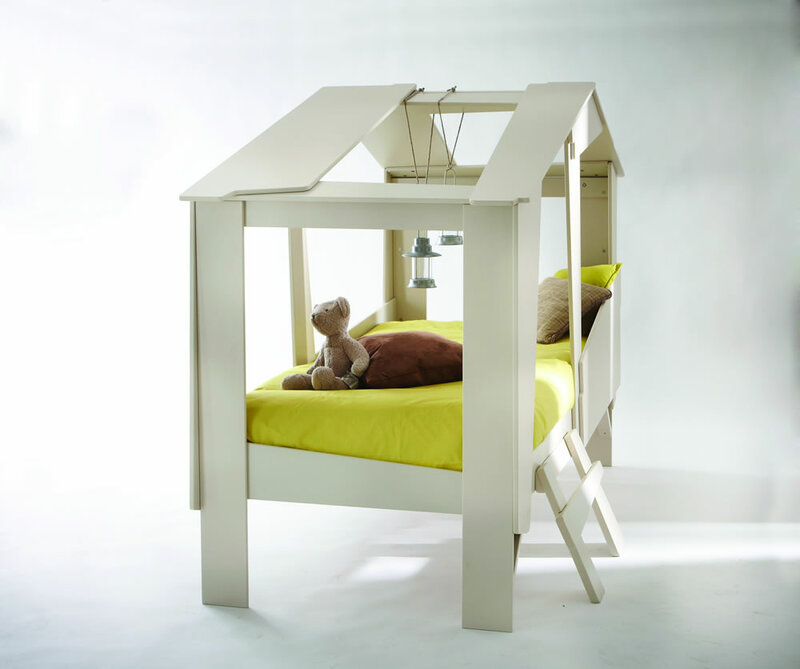 Having a soft grey beige finish means that The Adventure Treehouse is suitable for both girls and boys and is not too bright to cause a distraction to sleeping time.